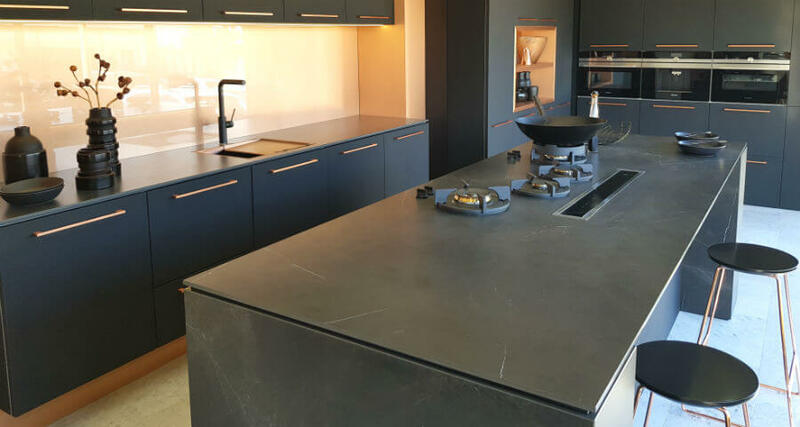 When it comes to quality porcelain benchtops Perth home owners and businesses can trust, Aurora Stone is the company to turn to. 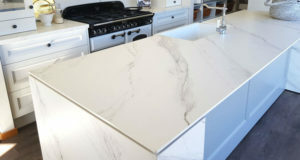 We offer large porcelain slabs for porcelain benchtops and countertops. The large slabs are available in 12mm and 6mm thickness, making it possible to use them in aggressive, elaborate and engaging design applications. 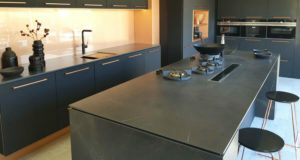 The slabs are 1500 x 3200mm, ideal for large benchtops and enabling joins to disappear. 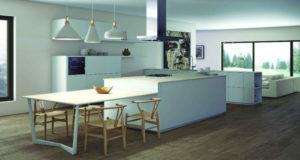 Our porcelain slab series have a style of their own. Available in beautiful neutral colours such as white, stone, camel, grey, and black. Therefore this makes it easy to match colours with any interior design, and add beauty and style to any kitchen or bathroom setting. Our porcelain benchtops are made of powdered clay and coloured pigments and are bonded at an extremely high temperature and pressure. The product porcelain is heat and fire resistant, which makes it an excellent benchtop and splashback surface around gas cooktops and ovens. Also this product is ideal for either internal or external application as it doesn’t fade in the sunlight because of its high UV resistance. 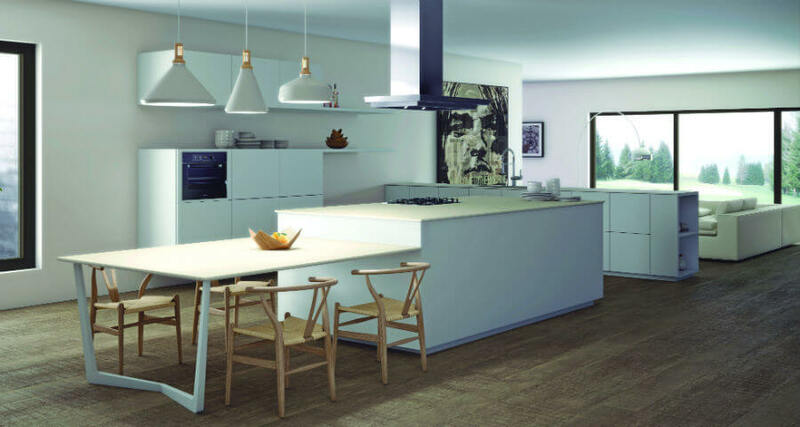 Porcelain benchtops and countertops are ideal in the kitchen because of their high density and low porosity properties, particularly ideal for the food preparation area. The material is highly resistant to foods and liquids absorbing into the surface, unlike other low-density materials. Porcelain’s hardness is an excellent cutting surface, being abrasion resistant. It is also extremely heat resistant, so you can lay hot cooking utensils directly onto the surface. 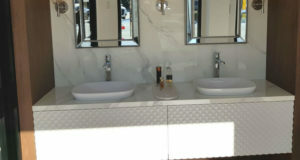 As one of the largest stone suppliers in Perth, we always perform our services to the highest degree of quality. 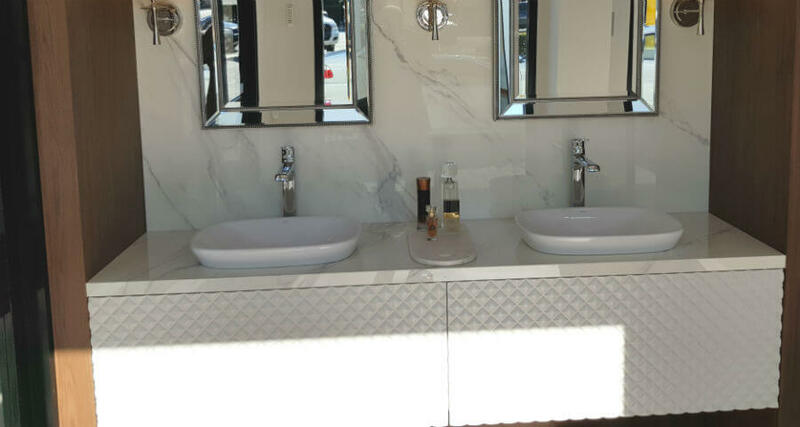 When you’re looking for the best porcelain benchtops Perth has to offer, you can turn to us and expect first-rate solutions to your requirements. Our highly trained stonemasons possess considerable experience in their craft and are sure to deliver the finest products. For more information about Aurora Stone’s porcelain kitchen benchtops and countertops, please contact us by telephoning (08) 9258 8800, or complete the Contact Us form on this page. 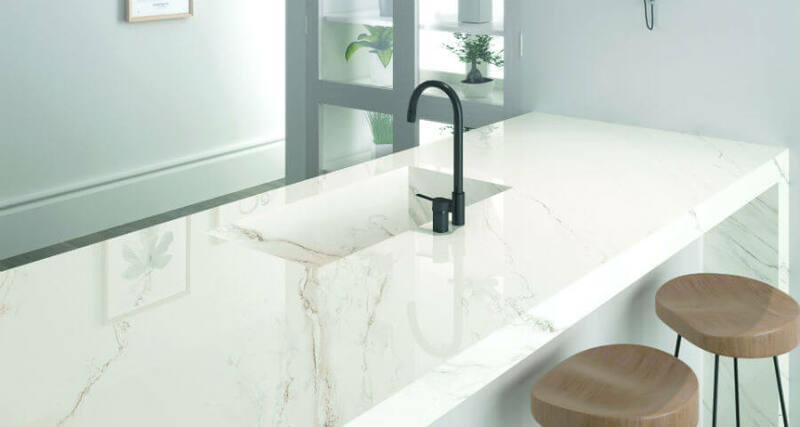 Better yet, come visit our showrooms where you can select porcelain slabs for your kitchen, bathroom or outdoor area benchtops from our wide range of options.